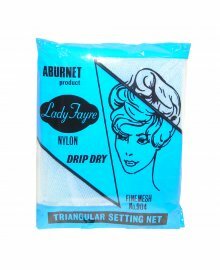 Aburnet are manufactures of high quality, professional, hair nets. 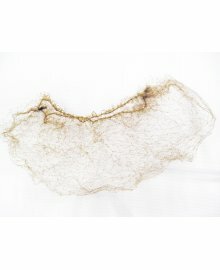 Ideal for salon or mobile salon use, keep your clients hair in place, and in some cases, even while they are sleeping! 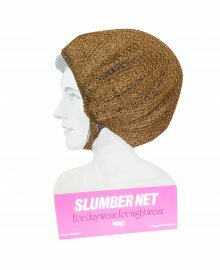 Their range of hairnets offer the ultimate in convenience, value and fantastic results.